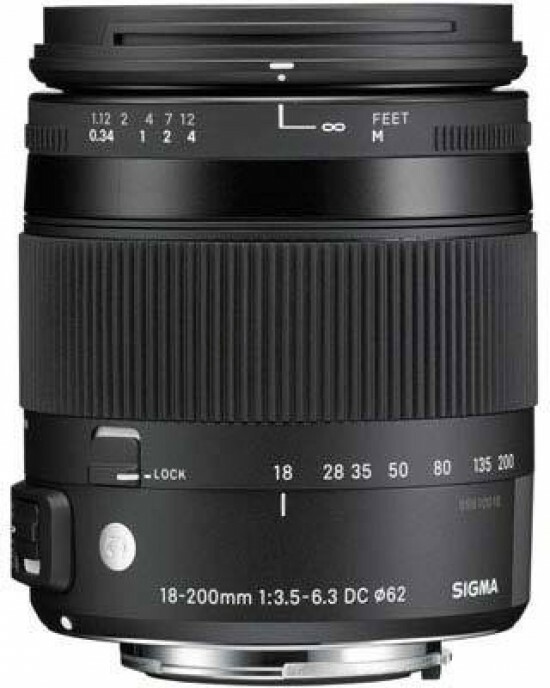 Listed below are some of the rivals of the Sigma 18-200mm f/3.5-6.3 DC Macro OS HSM. The Nikon AF-S Nikkor 28-300mm f/3.5-5.6G ED VR is the first super-zoom lens from Nikon for full-frame DSLR users. Offering a 10.7x zoom ratio, the Nikon 28-30mm covers a focal range of 28-300mm with a maximum aperture of f/5.6 at the telephoto end and also features built-in Vibration Reduction. Read our in-depth Nikon AF-S Nikkor 28-300mm f/3.5-5.6G ED VR review complete with full-size sample images. The Panasonic LUMIX G VARIO HD 14-140mm F4.0-5.8 ASPH. MEGA O.I.S. is a super-zoom lens for the Micro Four Thirds system of interchangeable lens cameras. Offering an effective focal range of 28-280mm in 35mm terms, the Panasonic 14-140mm lens is ideally suited for recording video thanks to its near-silent, high-speed focusing. Read our Panasonic LUMIX G VARIO HD 14-140mm F4.0-5.8 ASPH. MEGA O.I.S. review to find out if it's worth adding to your lens collection.